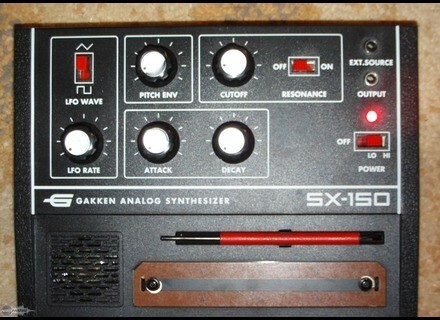 SX-150, Analog Synth from Gakken. 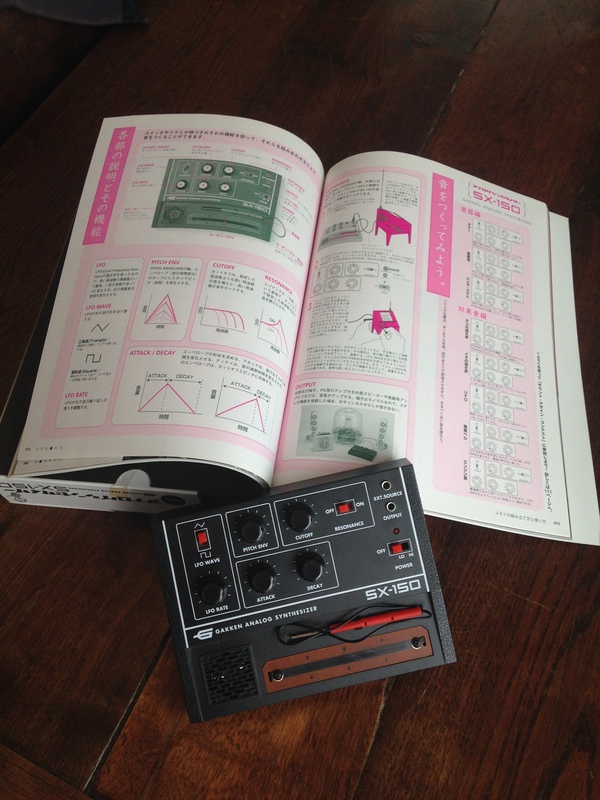 diplodocus303's review (This content has been automatically translated from French)" A fun gadget"
Gadget play, or even to assemble, comes with a book in Japanese that contains lots of pictures of vintage synths. Pif gadget magazine as we saw a kid, but for teens and adults. 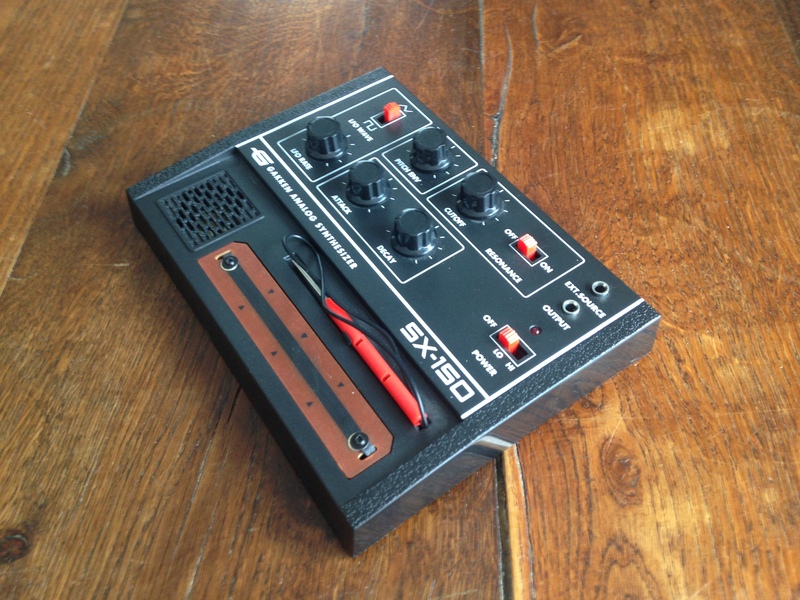 -The sound is great, it sounds old Bouzin analog. As against many blows, the white noise, it likes it or not like. There are so many that if I breath a song sequence on a measure, marks the first time can be partly masked by the blast. It has a much better record of the severe acute. 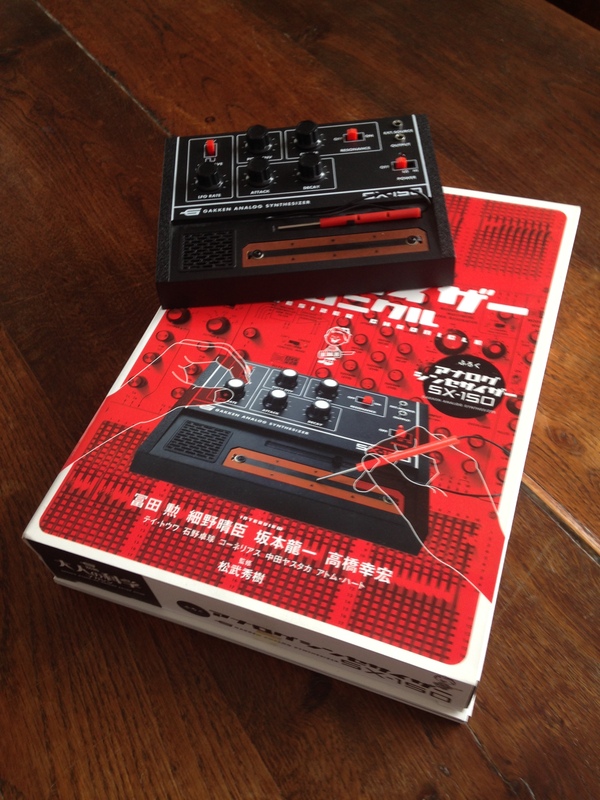 Very good for creating sounds shrill and gnashing analog. Very few Settings, cutoff, pitch envelope Etc ... in short, see the front! I put 9 because the price should not DCON! - The grain is really that of an analog with a filter intressant ... The grain is bold, a little wild! - The Controller ribbon, it is small and brief, makes even when playing with a little practice! It's hard, but unless a Theremin! 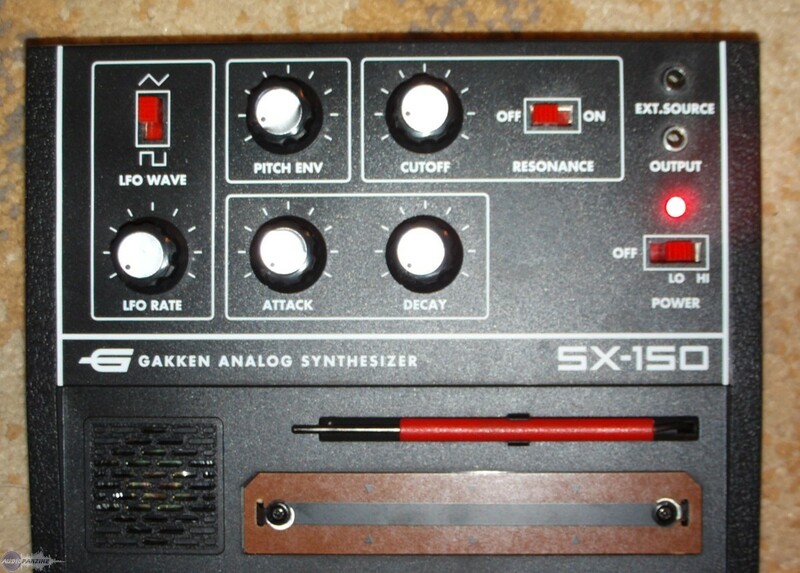 Talking Theremin, this synth can do fawn solo singing voice or musical saw! Very good! First note: the price is above lev frankly I pay 44 euros mine, nine, including postage (ebay). 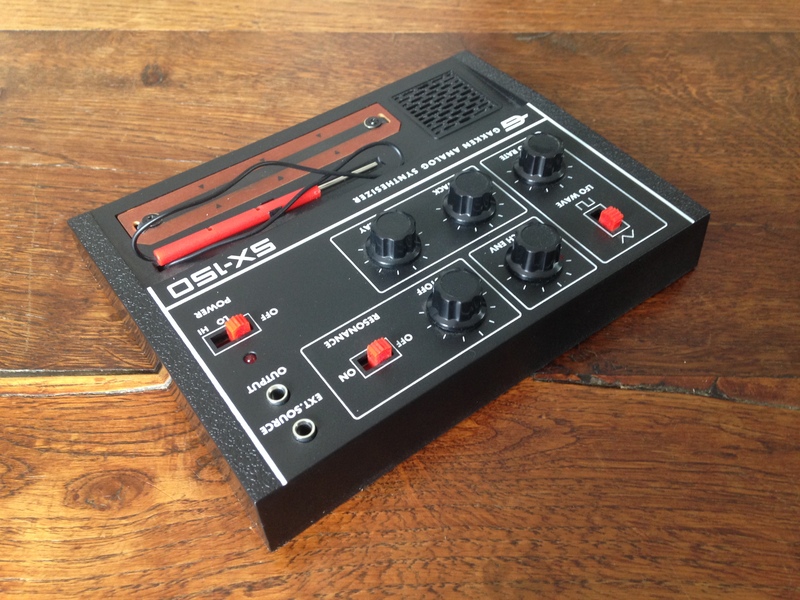 In a small rsum mono synth with a real grain + contrle a tape for less than 50 euros, hat!